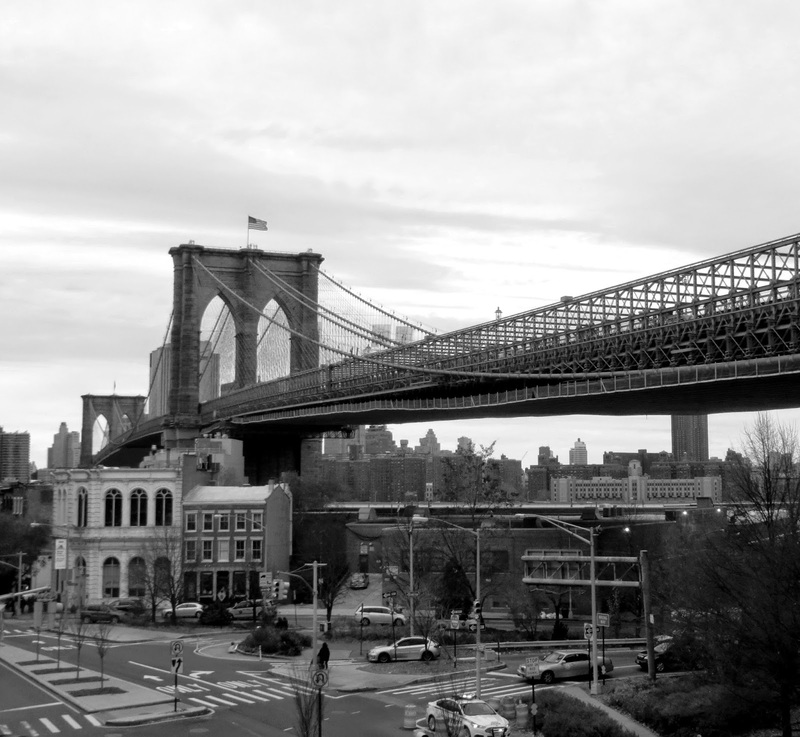 The Daily Rant: Yo, Brooklyn! I think that we went to a wedding at a military base below that bridge. Back in the days when Brooklyn wasn't the best place.